Audio Deterrence There are 5 products. The LRAD, short for long range acoustic device is the latest developed product, which is mainly used for high-definition voice broadcasting and dispelling warning for ultra-long-range targets. 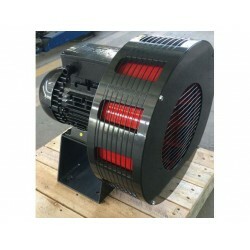 All weather enclosed motor is ideally suited for outdoor use. This siren would be used for audible warning at refineries, oil rigs, in the event of fires and open-cast mining operations. 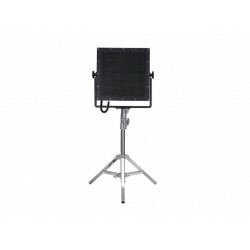 This precision machined unit produces a powerful dual low frequency sound that is ideal for long distance signalling. 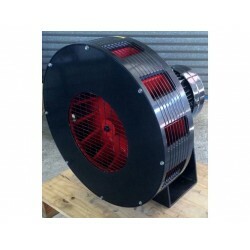 Precision machined aluminium body with all weather enclosed, continuously rated motor. Ideally suited for use in factories, refineries, quarries, construction civil defence and industrial sites, as well as both underground and surface non-fiery mining. 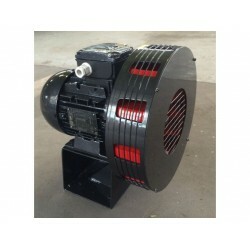 A robust, rugged cast aluminium siren with a very powerful low frequency output. Ideally suited for use in factories, refineries, quarries, construction and industrial sites, as well as both underground and surface non-fiery mining. Very durable all weather proof siren manufactured with the highest quality cast aluminium with a very powerful low frequency output. 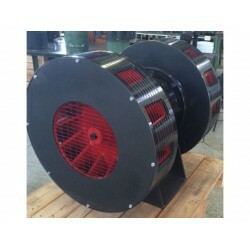 Ideally suited for use in factories, refineries, quarries, construction and industrial sites, as well as both underground and surface non-fiery mining.